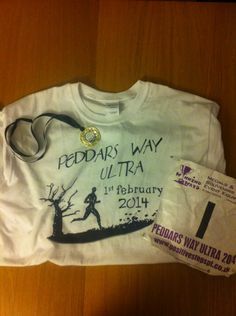 I ran my first ultra in November 2012 and was hooked. 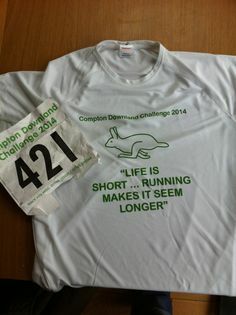 In 2013 I tested myself on a couple of 40 milers at the start of the year and then ran my 1st 100km race in the summer (race to the stones). 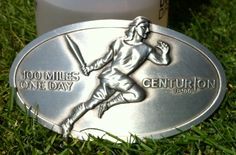 I then DNFed the SVP100, but managed to redeem myself by completing the Norfolk Coastal ultra 100km in October. Returning to my first ultra (Marriott’s Way) I managed to beat my previous time by 30 minutes. My first big goal of 2014 is to run a hundred miler. I’m booked onto the Thames Path 100 which should be a good first 100, as navigation shouldn’t be too tricky and it’s pretty flat… I’m running Peddars Way in February and returning to Compton Downland two weeks before TP100. That’s it for now as all attention is on TP100. I may book something for March if I find a suitable event.